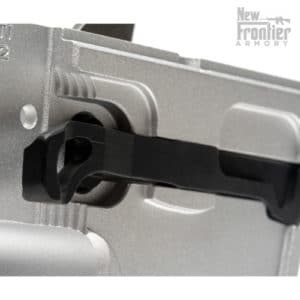 The Extended Mag Release — Pistol Caliber Lower is a one piece replacement for your factory magazine release. 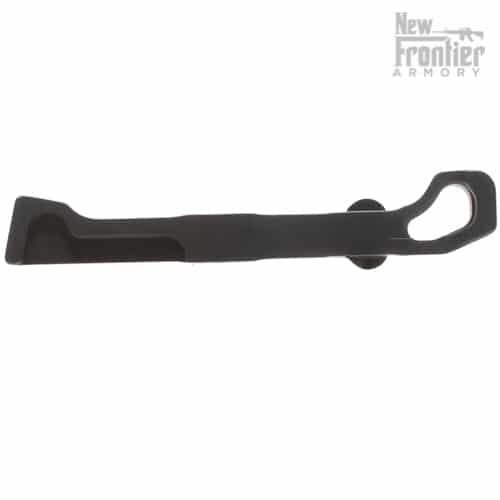 The extended paddle makes gun handling easier for all shapes and sizes of hands. 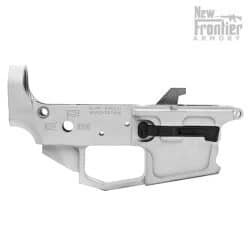 Machined from 6061 billet aluminum and designed to work in conjunction with KNS pins and the BAD lever. 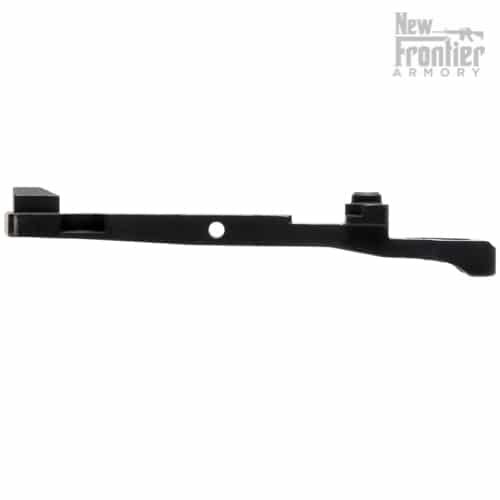 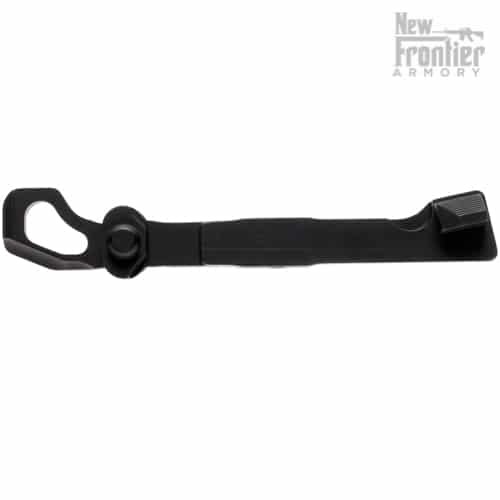 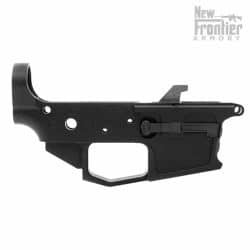 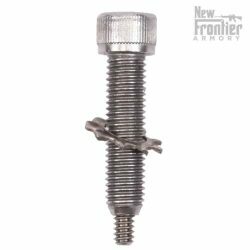 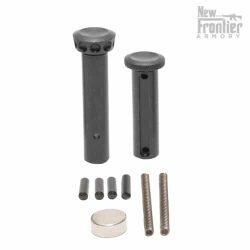 Your pistol caliber AR will handle easier and look better with this simple addition. 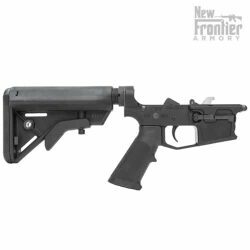 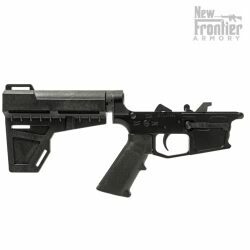 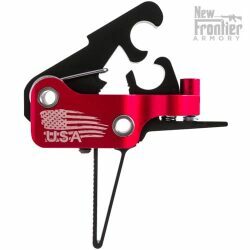 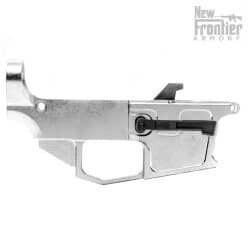 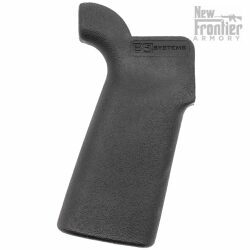 This is a great upgrade for those shooting their pistol caliber AR in USPSA, 3-Gun, and other competitive events. 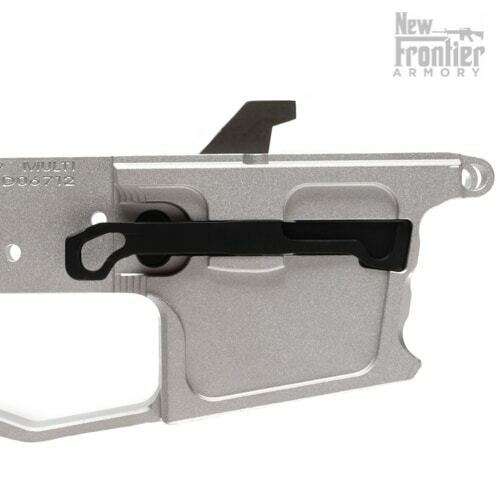 The Extended Mag Release — Pistol Caliber Lower is proudly MADE IN THE USA by hard-working American men and women.